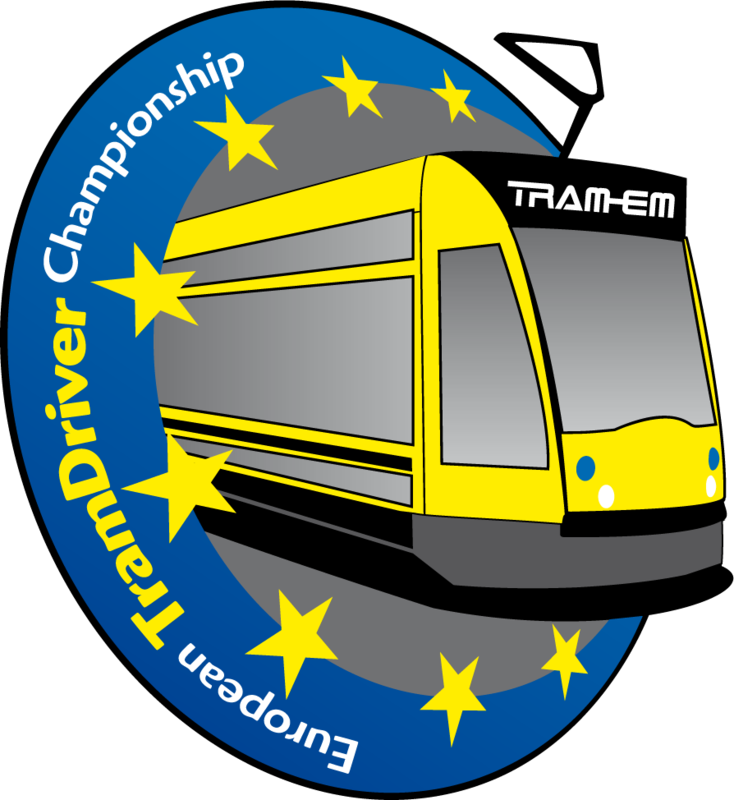 All under the sign of the 10th tram-anniversary – that’s how the Sixth European Tramdriver Championship presents itself. Recently, the official logo is known. It combines both events perfectly.